Some people worry about finding the “best” margins when they’re looking for a CFD provider. 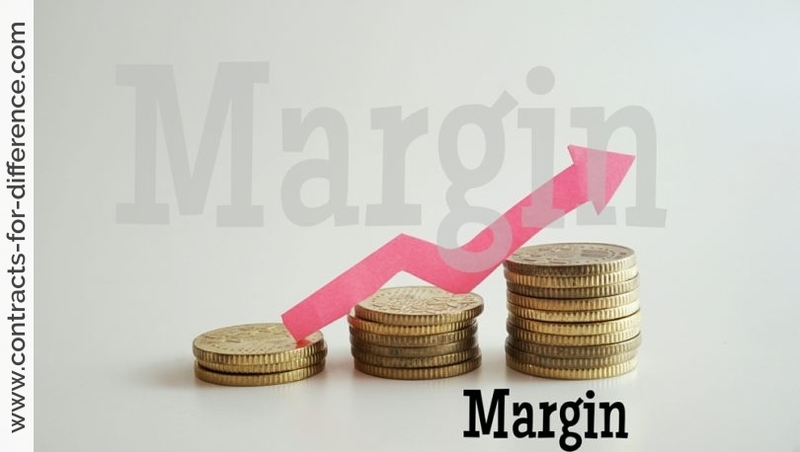 The initial margin is the amount that is debited from your account when you open a position, and you subsequently will receive margin calls for a variation margin if the value of your trade goes down. You can think of a margin as security or insurance for your CFD broker, and it must be kept at a level that provides that security. What Margins should I Pay? Each CFD broker offers CFDs on different margin rates, these can be as low as 1 percent or up to 100 percent. You should be aware that margin can work in your benefit or against you. In fact this is a controversial area and something where the difference between providers can be vast. The size of the initial margin varies between providers, and will also vary depending on the liquidity of the underlying instrument over which the CFD is based on. i.e. the initial margin will depend on the market, and sometimes the actual securities, such as which share you choose to speculate on. 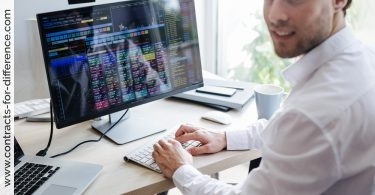 This should be a factor in your choice of provider, as one of the main advantages of CFD trading is that you have leverage, and do not have to put up the whole value of the security. On the other hand, you have no choice about the variation margin, which is what causes margin calls – if your account falls in value, you need to make up the difference to the set margin value in response to a margin call, and otherwise your broker can liquidate your position. If a low margin allows you to put down less money to take out a position, that must be better, mustn’t it? The answer is not necessarily. Most CFD traders typically want good leverage – paying small margins for potentially large payouts, however there is a fine line between giving traders the leverage they want and acting irresponsibly. In practice with margin traded products, it is relatively easy to over-leverage yourself, which means that you are vulnerable to losing more money than you can afford. It is usually not considered a problem to have a low margin requirement, as this gives you added flexibility in what you can do, but it can lead to problems if you use all of the margin available without regard to what a losing trade could do to you and your account. For this reason you should carefully evaluate as to whether you wish to use the full amount of leverage offered to you by you by the CFD provider. It is important to have realistic margin thresholds on CFDs. Too high and it’s not worth it, but too low and you’re giving people too much rope to hang themselves by. It has to be a realistic indication of that share’s volatility. As the level of margin is related to the perceived risk in the market, it is generally highest for share CFDs, and within that group is higher for the smaller cap companies which tend to have more volatility in their pricing. Some providers will charge a margin of 50% or more for the smaller shares, which detracts from one of the main features and benefits of using CFDs, but on the larger cap shares you may be able to find 10% or even 5% margins. On the other hand, if you are more into trading indices, and trade based on the various stock market numbers, then the collection of many, usually large, companies’ prices into the overall index allows for a smaller margin, which can even get as low as 0.5%. For the currency trader, typically a Forex CFD will require 1% to 2% margin, and commodities are slightly higher. In CFD trading, the effect of gearing and margin trading means that losses can be substantially magnified and thus not confined to the initial margin. 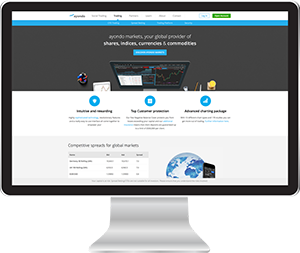 How does your CFD provider deal with trading account shortfalls and margin calls? 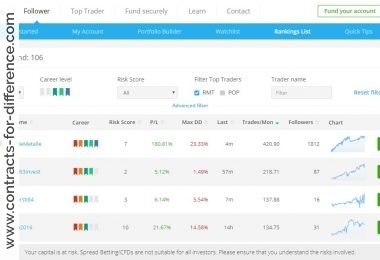 In this instance it is worth finding out if the CFD provider force-sells clients’ losing positions if their trades become under-margined, to prevent these clients from losing too much money. 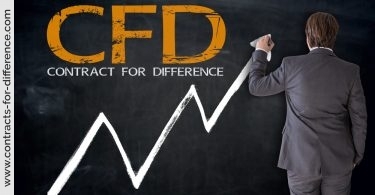 CFD providers aren’t really required to use discretion and close out losing positions, but a few are known to take the initiative and try to limit a customer’s loss by acting of their own initiative (which may be good or bad but you definitely don’t want to be closed out of positions against your will!). Since the ability to trade on margin is one of the biggest attractions for you to trade CFDs, you should consider the best margin requirements that will bring you the optimum trading exposure. Lower margin requirements means that you do not need to tie up so much money for your margin deposit. 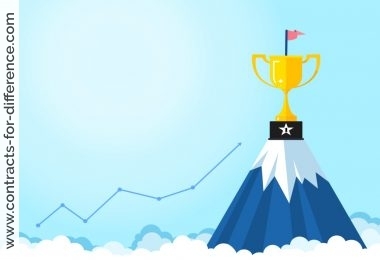 However, you must always remember that not all of your trades will be winners, and be prepared to exercise good money management by leaving losing positions before the losses become critical to you. Low margins are important but should not be the determining factor in choosing a CFD provider but rather you should consider the product range offered by the provider. What CFDs Can I Trade?